This amazing essence has been my go-to essence for the last year and a half. Out of all of them I have (and I have a lot!) this is the one that I’ve used the most. It’s been teaching me about simply being present, and helping me feel relaxed and safe enough to allow myself to come all the way in and just be myself. And from that place I stop resisting and worrying and trying to figure everything out – I just know what to do. Or don’t, but feel really good about it. 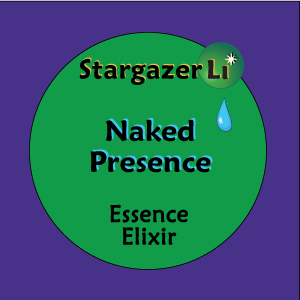 I love this essence and highly recommend it to all!